The roses are in bloom, but you can’t stop and smell them — because you’re on your third box of Claritin. Once spring comes, so do those itchy eyes and sneezes associated with seasonal allergies. Hay fever, a common allergic rhinitis causing sneezing, nasal congestion and eye irritation, affects up to 30% of the population worldwide. We often turn to over-the-counter medications for allergies, ranging from antihistamines, which reduce sniffling, to decongestants, which help clear out mucus. If they’re ineffective, some people have to turn to doctor-prescribed options, such as an allergy shot (how fun). But antihistamines make one out of five users drowsy. According to the Asthma and Allergy Foundation of America, antihistamines can relieve up to 80% of symptoms but rarely all of them. And oral decongestants can cause headaches, sleeplessness and rapid heartbeat. 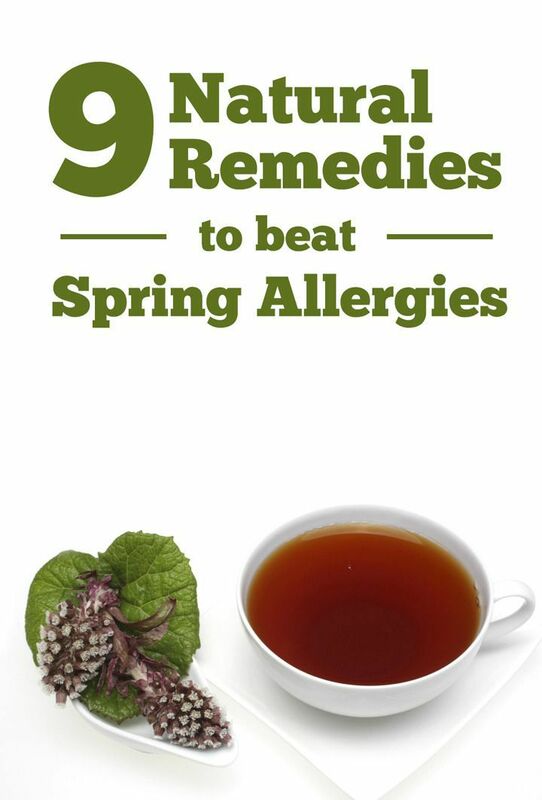 So, if running to the drugstore when allergy season hits isn’t your thing, try out some of these alternative and natural remedies for the pollen attacks. No, not butterbeer. Butterbur is a plant whose name originates from its usage to wrap butter in its large leaves. 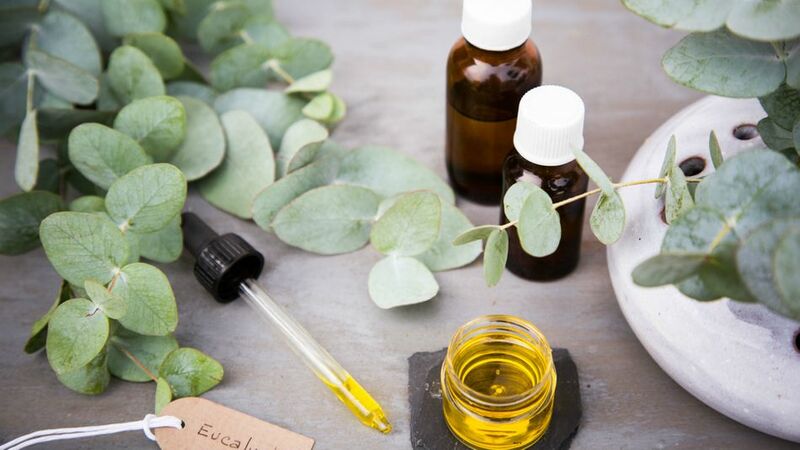 But now its extracts are used for headaches, fever and nasal allergies, and itblocks the chemicals that can cause swelling in the nasal passages. In a 2002 study of 125 patients, butterbur had similar effects to an antihistamine, but without the drowsiness. 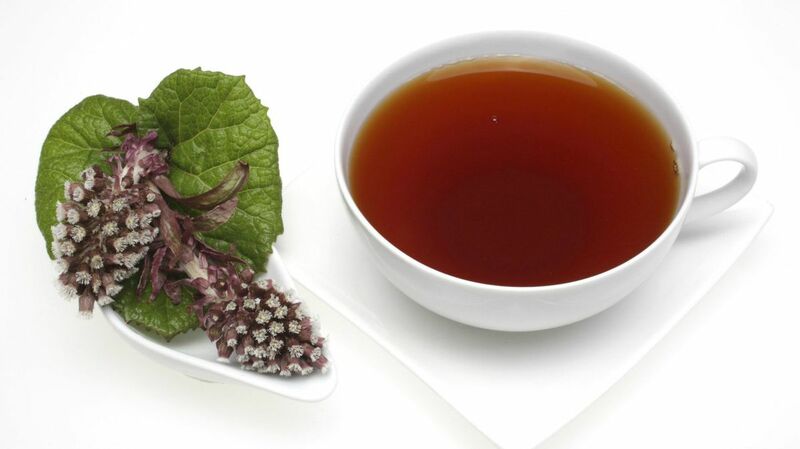 You can buy butterbur tablets in health stores or drink it as a tea. 2. Consume some stinging nettle leaf. This plant’s root usage can be traced back to medieval times as a diuretic, according to the University of Maryland Medical Center. But now its capsules are used for those afflicted by hay fever; it is believed to reduce the amount of histamines in the body. But if you don’t have problems with urination, stick to the leaves, not the root. 3. Sip some apple cider vinegar. Drink this to increase your potassium, which will help eliminate runny noses. 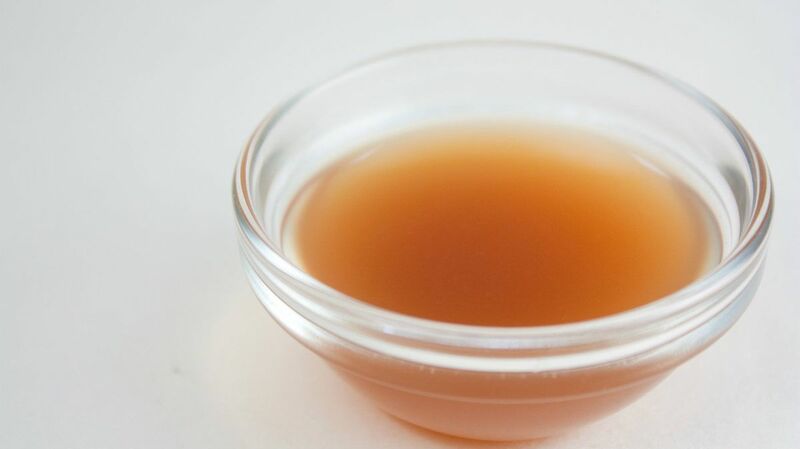 Apple cider vinegar helps to break up mucus in the body, letting you breathe again. But don’t drink it straight; try diluting it in water or with lemon juice. Although mostly recognized for its use in balancing our gut bacteria, probiotics (found in yogurt), have been shown to support the immune systems of children who suffer from allergic rhinitis. 5. Flush your nose with nasal irrigation. 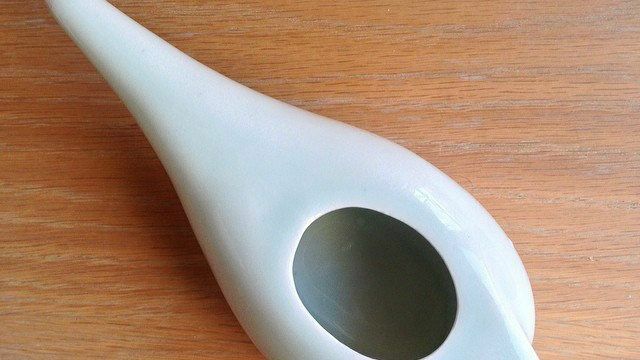 Nasal irrigation is the draining of saline from one nostril through another in order to flush out the mucus, using things such as Neti pots, which look like small teapots, or bulb syringes. A 2006 study showed that it was beneficial to patients suffering from hay fever. Not only will the steam help temporarily clear your sinuses, but the American Academy of Allergy Asthma & Immunology recommends you take a shower once you enter your home to cleanse yourself of all the outdoor pollen. 7. 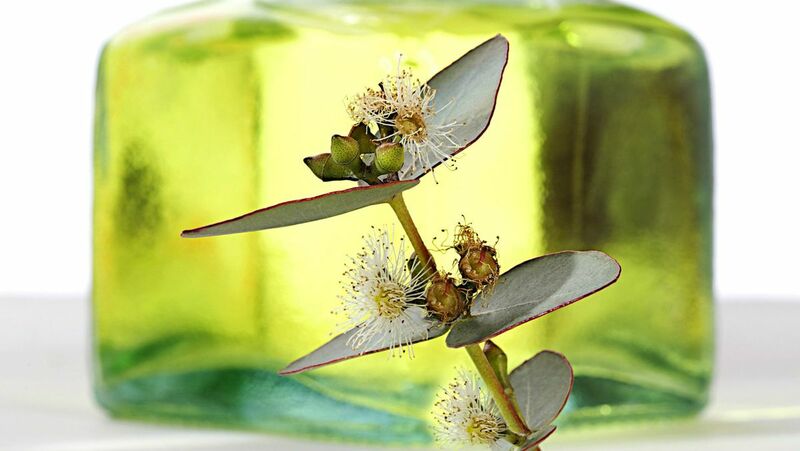 Breathe in some eucalyptus oil. The dried leaves of this plant make a scented oil that is commonly used for allergy relief, due to its ability to reduce inflammation. A 2010 study found it to be beneficial for respiratory problems such as asthma. Putting some in a small bowl at your work desk or rubbing about three drops on your chest could help you breathe easier. Chowing down on some hot food spiced with cayenne pepper, onion and garlic, or hot ginger will help thin out your mucus. This is a great excuse to order in some Korean food right now. 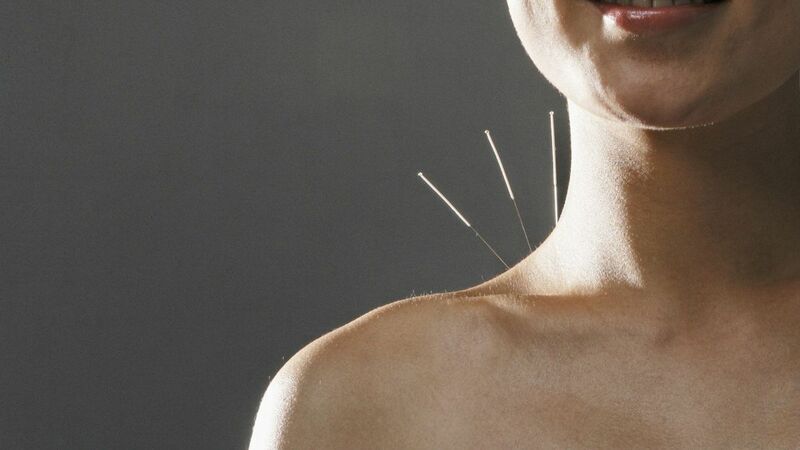 The traditional practice of Chinese medicine that involves thin needles poking you in strategic places may have most people freaked, but studies show it has been effective in patients with allergic rhinitis.